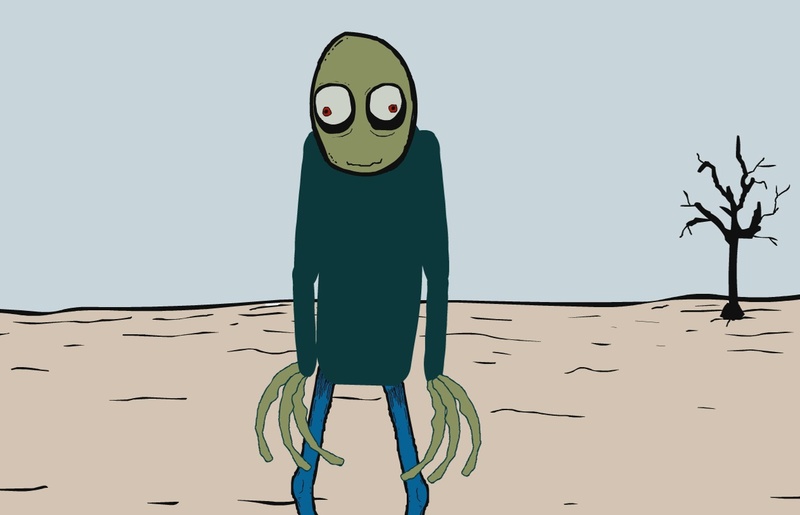 It has been 13 years since the creepy Salad Fingers first dominated the weird side of the internet. 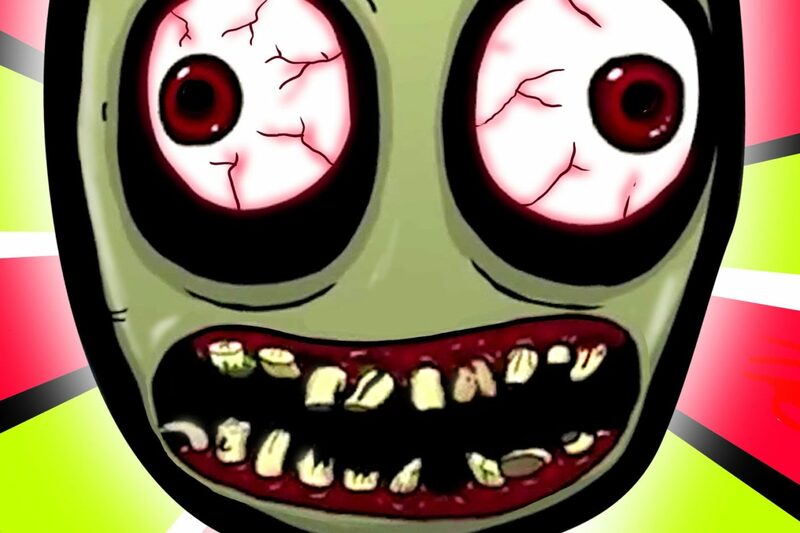 According to Know Your Meme, it was on July 1, 2004, that Yorkshire-born animator David First uploaded the first Salad Fingers cartoon on Newgrounds, a site where people uploaded strange Flash animations. First conceived as an in-joke when Firth’s friend commented that while playing guitar he had ‘salad fingers’, the animation quickly took over the internet gaining rapid popularity. If you still haven’t been exposed to his madness, Salad Fingers is a weird, thin, green, troubled humanoid creature who loves to stroke objects with his long fingers and chat to three lifeless, scruffy finger puppets. It really is beyond weird!!!! The internet hit has so far appeared in 10 episodes over the past 13 years. Creator Firth shares his animations, including Salad Fingers, on his site Fat-Pie so check it out for more of his peculiarly brilliant creations.